We can't deny the fact that gadgets are essential these days. The world of electronics has become huge and there has been a big demand to use hi-tech items in our daily activities. 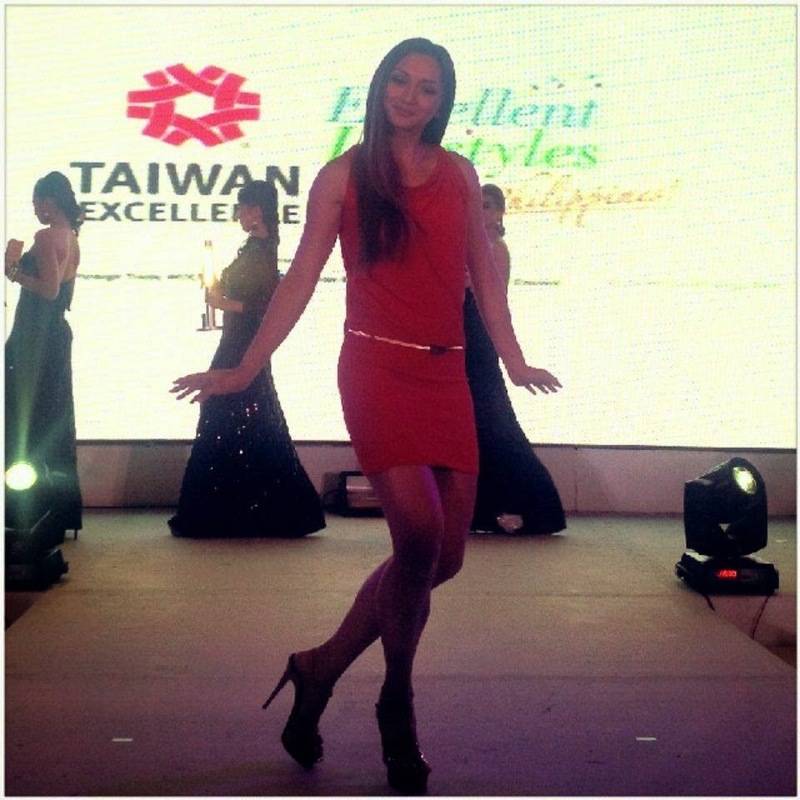 THE LAUNCH OF TAIWAN EXCELLENCE IN THE PHILIPPINES. The Philippines has a GDP growth rate of 7% in 2013, the top among ASEAN countries. 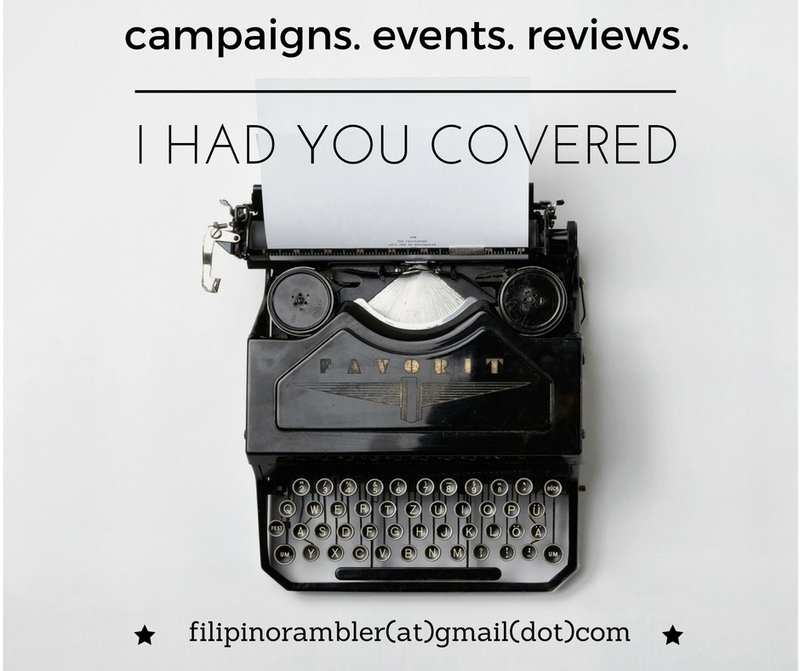 This makes PH an ideal market for this campaign. 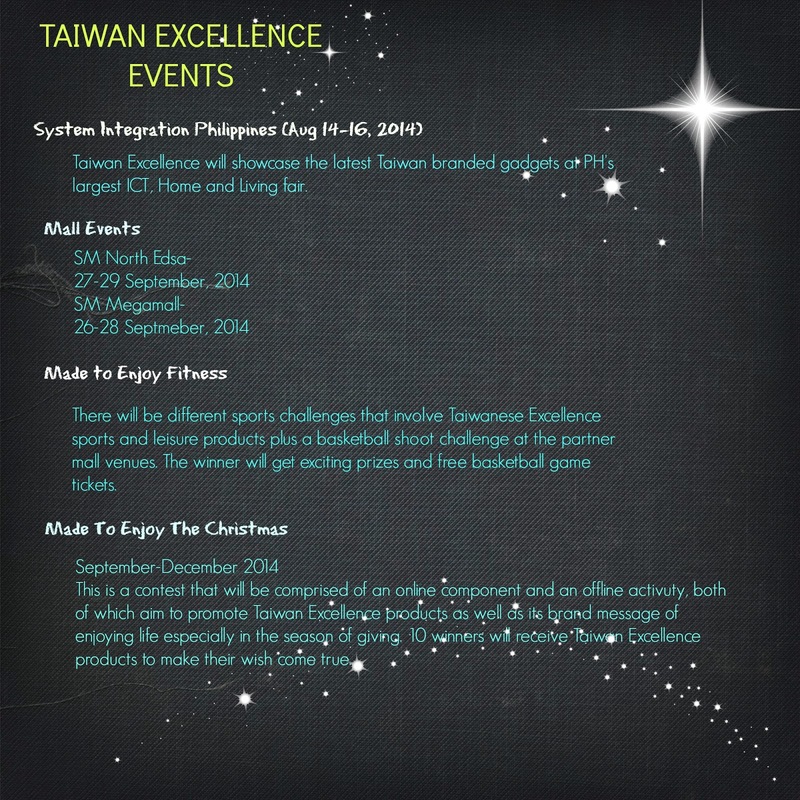 But what is Taiwan Excellence about? The symbol of Taiwan Excellence was established in 1992 by Taiwan's Ministry of Economic Affairs. The selection is based on the distinct criteria of R & D, Quality, Design and Marketing. This year marks the 22nd selection, making the symbol of Taiwan Excellence a prestigious brand for enterprises in Taiwan. 54 brands are joining the Taiwan Excellence in the Philippines, including Acer, Asus, BenQ and MSI for ICT gadgets; Pacific, Strida and Tern for bicycles; SYM for motorcycle, miacare and Microlife for health and medical products; HCG, Tatung and Sakura for home and living products. These brands were granted with the Taiwan Excellence Award, and that proves to the Filipino consumers that these brands are of superior quality.These products are known for their reliability and its innovative designs. We plan to to introduce Taiwan Excellence to the Philippines so that Filipinos who buy our products may have an assurance that they are getting the best and highest quality products. Taiwan Excellence is an assurance of quality and innovation, and allows Filipino consumers to make educated decisions about their purchases - Walter M,S. Yeh, Executive Vice President of TAITRA. Filipina actress, VJ and television host Iya Villania has been appointed as celebrity endorser of "Excellent Lifestyles" in the Philippines.